Prenup photos are definitely important these days. They aren’t just good memorabilia; they can also be used for invitations and save the date videos. No wonder, lots of couples invest in their own prenup photo shoot. They want to make sure their photos are going to look great. But of course, the process can be too tedious, especially if you wish to have unique prenup photos. You need to look for a perfect venue, too. 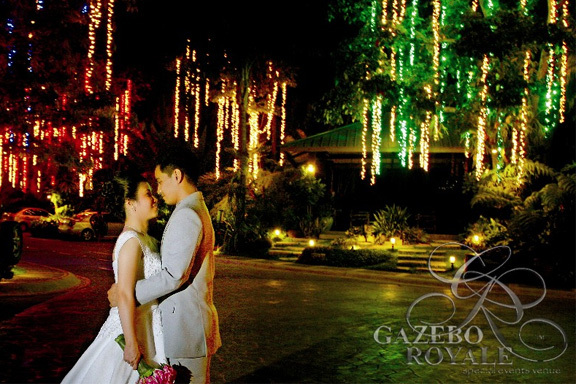 If you are looking for a charming prenup photo shoot venue that’s not too far away from your city, choose Gazebo Royale. 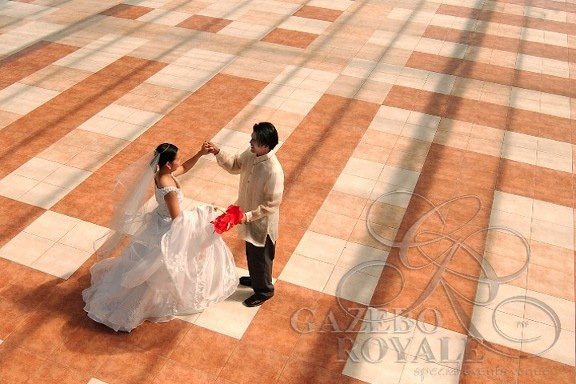 Gazebo Royale is located along Visayas Avenue in Quezon City, which makes it really accessible. Imagine, no need to go on a long drive to get here. You don’t even have to cram your schedule just to make it to your venue on time. Convenient, right? 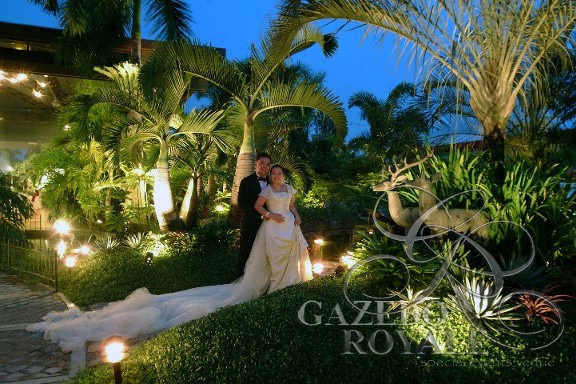 If you want to get closer to nature during your prenup photo shoot, Gazebo Royale has got a lot for you. This venue is composed of various gardens, each of them tastefully designed and landscaped. A wide array of tropical plants can also be found in each of the gardens, including flower-bearing plants that can spice up your photos. Are you dreaming of an evening prenup photo shoot? Why not? You can do it at Gazebo Royale. With its amazing ornaments and lights, you are sure to have memorable photos even when the sun has already set. Do you want to learn more about Gazebo Royale? 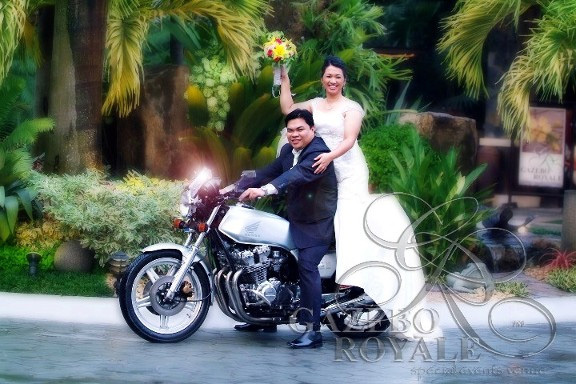 Visit its Kasal.com profile now.